Polka is both a dance and a type of music that originated in the Czech Republic. Eventually, it spread to Vienna, Paris and across Europe, Russia, South America and the United States. 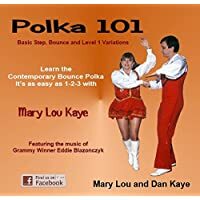 The etymology of the word “polka” is uncertain and debated among scholars. 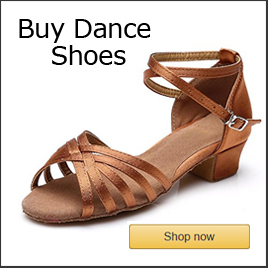 However, the name of the dance may have come from the Czech word, “pulka,” which means half-step referring to the characteristic syncopations used in the dance. Folk style polka music is thought to have started in the early 1800’s. Later, in the mid-1800’s, the dance developed in Bohemia (now part of the Czech Republic). While, the dancing and music started in the Czech Republic, it was also popular in Austria, Poland, Switzerland, Germany and the Slavic countries. Moreover, the music and dance spread to Russia, Italy, Belarus, Netherlands and Slovakia. Also, it reached some popularity in the United Kingdom, the Nordic countries, Ireland, South America and the United States. Finally, it gained in popularity in the U.S. after WWII with the influx of Polish refugees. In addition, other Eastern European dance genres flourished in this period like the mazurka and the schottische. Polka dancing evolved regional differences as it spread across the globe. 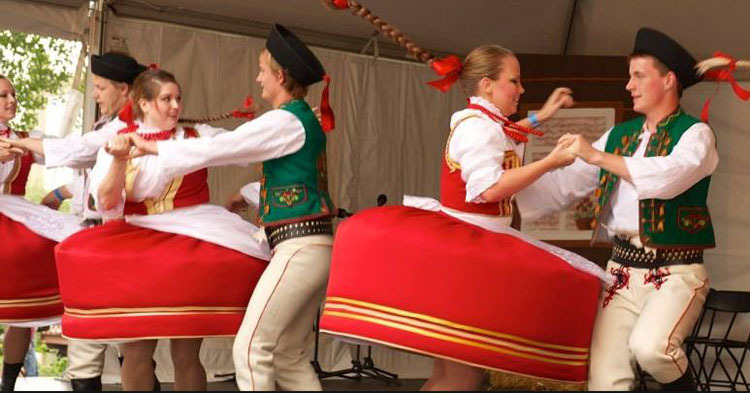 For instance, the Polish style of the dance has roots in Chicago and the Slovenian style is more common in Cleveland. In addition, there is a mid-western style and a U.S. West Coast style. Also, there are numerous different variants found in South America and the Nordic countries. Generally, variations of the dance have to do with the degree of bounce or smoothness incorporated into the dance. In recent decades, in its early history the dance was considered a ballroom dance styles, however, later it was considered a folk dance. Also, there are variations of the dance in different genres of dance, for example, the country western version. The music is usually composed in 2/4 timing. 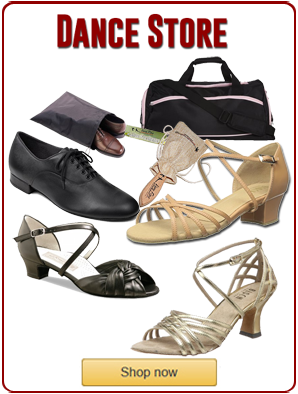 In addition, the style can vary from a beer barrel party to a smooth Strauss march style. One of the best known polka musicians in the United States was Frankie Yankovic ( Frank John Yankovic); known as America’s Polka King. Yankovic was famous for his Slovenian style of the dance. Also, he won a Grammy Award for his music. Additionally, some of this songs include: Pennsylvania Polka and Too Fat Polka. Across the United States, the music and dance are very popular at Oktoberfest celebrations. Oktoberfest festivals happen worldwide with the main one in Bavaria, Germany where the festival originated. Celebrations include beer drinking, music, fun fairs and dancing.